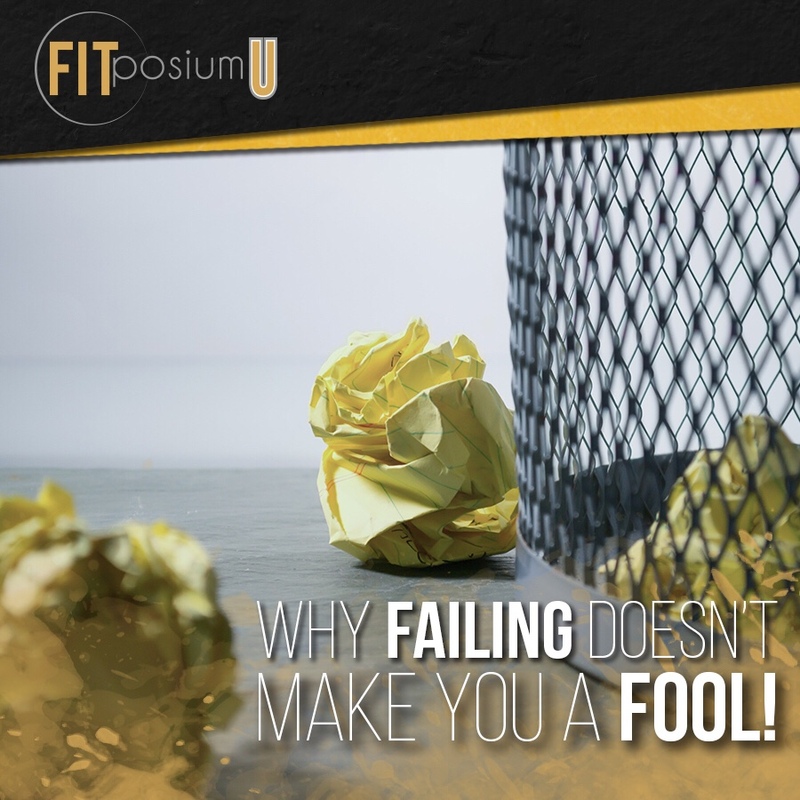 Why Failing Doesn’t Make You a Fool! And the list of successful people who have failed goes on and on. Many of us are well aware of these stories, because these are the ones that are real and raw, have overcome the unimaginable and show us that anything and everything is possible if you work for it. Now, I am not saying that every idea for your brand or business is going to be a success. But, what will make you a success is that every time you do fail, you get back up and try again. Some people may laugh and think you are a FOOL to try something new, different and a little crazy. LET THEM! Do you think that it was easy for Walt Disney when he was told that he “lacked imagination”?! NO, he kept going in spite of what others thought. Your brand and your business is your baby, you need to do anything you can to nurse it, raise it to succeed and be the best it can be. People who think you are foolish are the real fools because they are too scared to take risk, have a vision and to fail. News flash people, we will all fail and we have all failed before. But, you know that feeling when you’ve worked hard for something that you not only succeed but crush it out of the park?! That’s the feeling you will get when you finally get your brand and business to that next level. I know one thing that sets our FITposium family apart from the rest of the fitness industry is that when we hit those next levels, we don’t stop. We are already looking ahead to the next best thing! Every time you are told “no” from a magazine pitch, a business idea, a brand change or career change! Do what you know is in your heart because passion and hard work will win in the end. So, please don’t give up. Don’t settle. Don’t worry about being perceived as foolish. 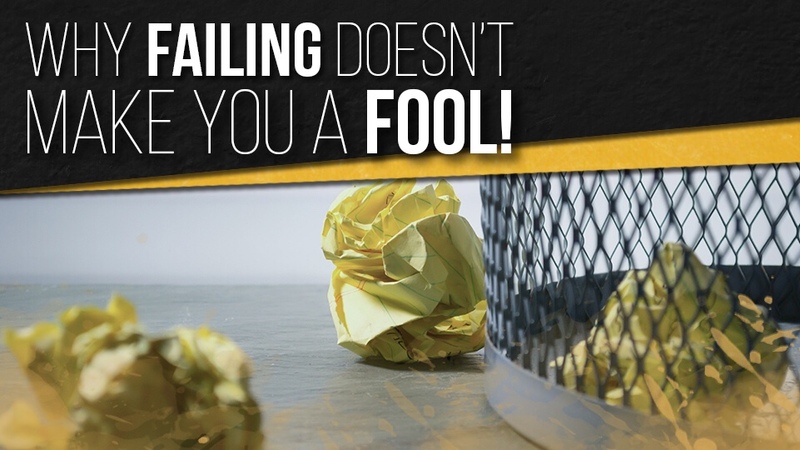 Don’t fear failure. And maybe you’ll be the next success story to inspire the world.